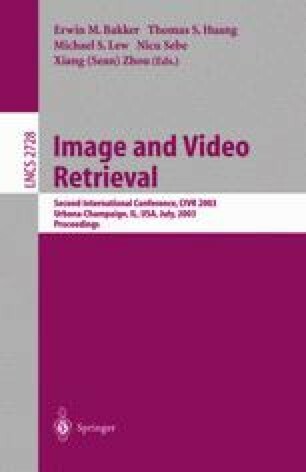 In this paper, several effective learning algorithms using global image representations are adjusted and introduced to region-based image retrieval (RBIR). First, the query point movement technique is considered. By assembling all the segmented regions of positive examples together and resizing the regions to emphasize the latest positive examples, a composite image is formed as the new query. Second, the application of support vector machines (SVM) in relevance feedback for RBIR is investigated. Both the one class SVM as a class distribution estimator and two classes SVM as a classifier are taken into account. For the latter, two representative display strategies are studied. Last, a region re-weighting algorithm is proposed inspired by those feature re-weighting ones. Experimental results on a database of 10,000 general-purpose images demonstrate the effectiveness of the proposed learning algorithms.